Faulkner House Books is located at 624 Pirate’s Alley in the heart of New Orleans’ beautiful and historic French Quarter, just off Jackson Square, behind the Cabildo and opposite St. Louis Cathedral’s rear garden. Owned and operated by attorney Joseph J. DeSalvo Jr., Faulkner House Books is a sanctuary for fine literature and rare editions, including, of course, books by and about Mr. Faulkner. 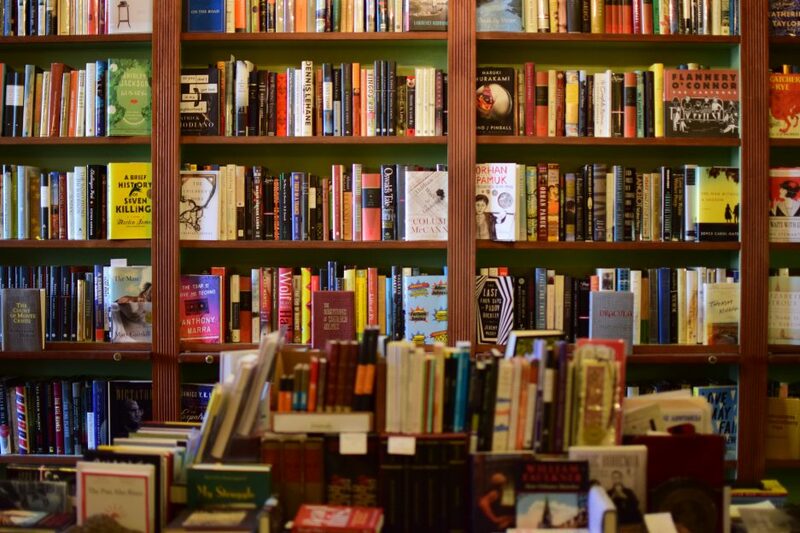 Frequently featured in the national news media, Faulkner House Books has been described by both collectors and writers as America’s most charming book store. The bookstore is the home of the Pirate’s Alley Faulkner Society, fostering the literary community of New Orleans for over twenty years. We appreciate any and all tax-deductible donations, which can be made through paypal here. For inquiries on rare, signed, and out of print books that we have or haven’t posted here, go ahead and give us a shout at (504) 524-2940. Additionally, like us on Facebook! And follow us on Twitter! @Faulknerhouse We hope to see you soon!